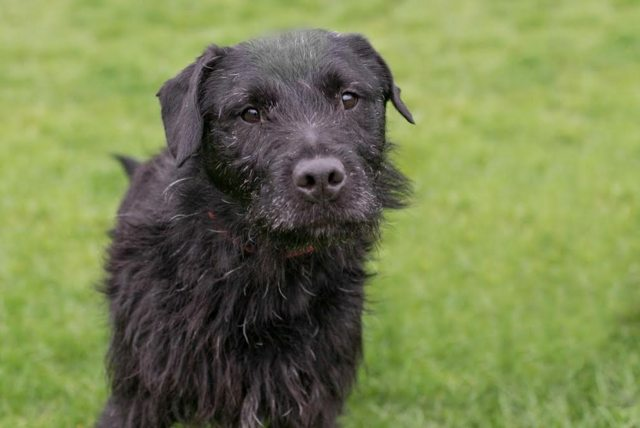 Max is a 6 and a half year old male Crossbreed. Max is a really friendly boy who loves to be with people. He loves to be out and about on a walk and chasing after his toys! He loves to get fuss and attention but he can become a little distressed when left on his own, so he will need a home where he is only left for short periods at first and an owner who can help him feel more comfortable and build up his confidence about being left. He would benefit from some basic training but he loves toys, games, food and treats so he will respond quickly to the right encouragement. He has proved himself a bit of a bright spark whilst he has been with us at the Centre. 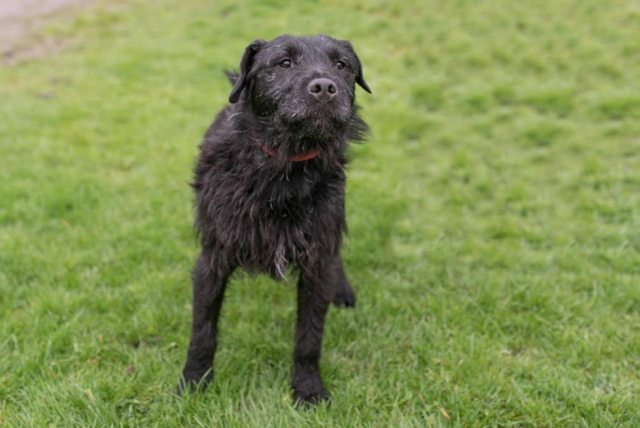 He would live in a home with children of primary school age and seems to get on well with other dogs so may well be able to live with another dog. For further details regarding adopting dogs from RSPCA Chesterfield & North Derbyshire Branch, please telephone 01246 273358 10.00am - 4.30pm (Closed Mondays except public holidays). Animal Viewing: 11.00am - 4.00pm (Closed Mondays except public holidays). Address: 137 Spital Lane, Spital, Chesterfield, Derbyshire S41 0HL.